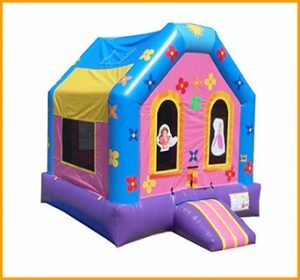 No matter which theme your little one chooses to go with, you’ll be able to put a smile on his or her face with this primary colors module house. 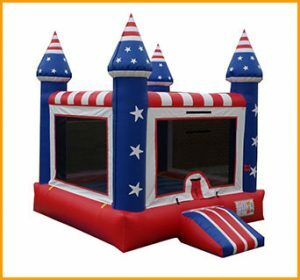 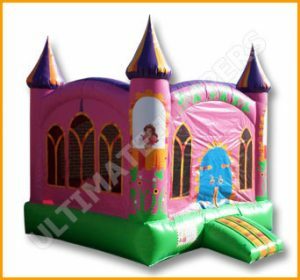 Heroes, action figures, cartoon characters and princes/princesses are often a child’s dream come true while planning a party. 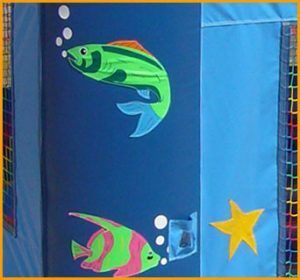 No matter which theme your little one chooses to go with, you’ll be able to put a smile on his or her face with this primary colors module house. 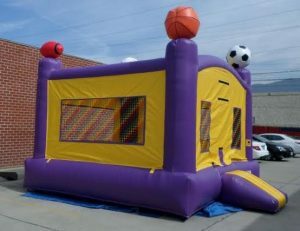 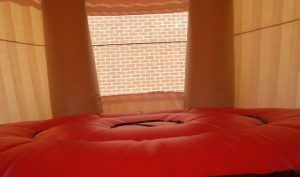 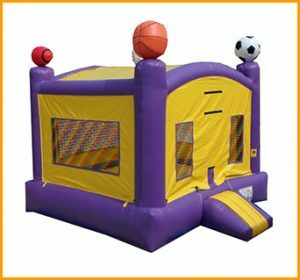 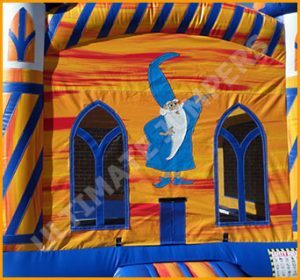 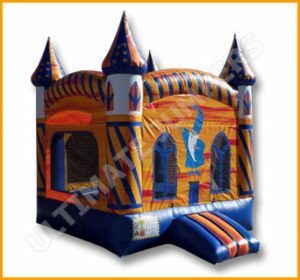 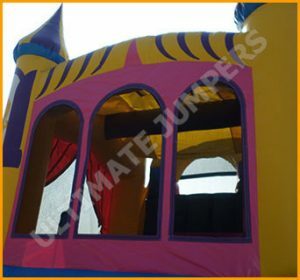 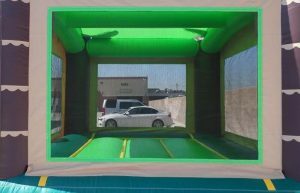 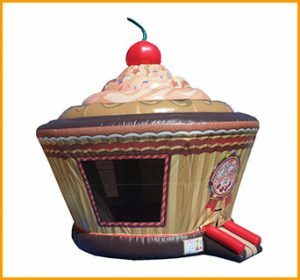 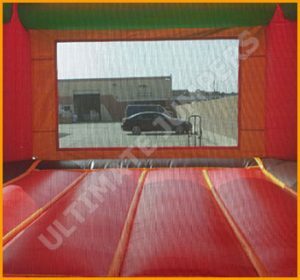 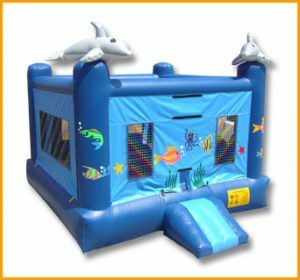 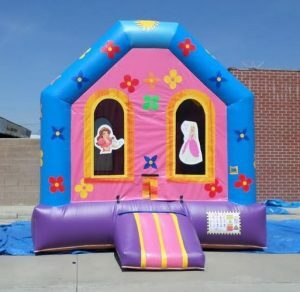 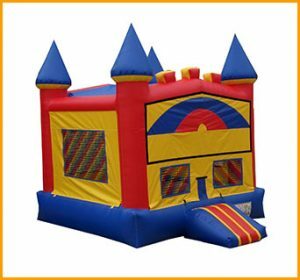 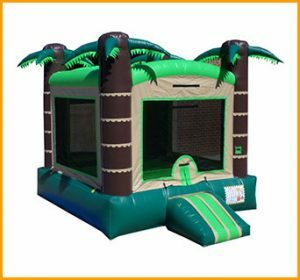 This inflatable module house can be customized with an art panel that can be placed in the front to match the party theme or character. 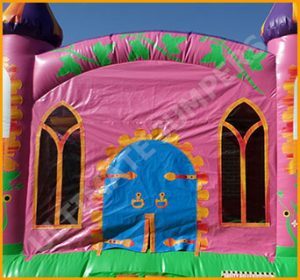 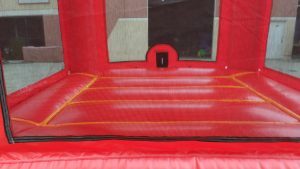 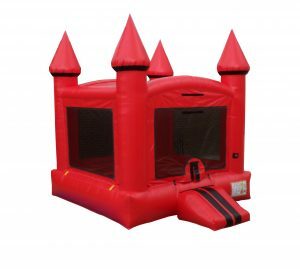 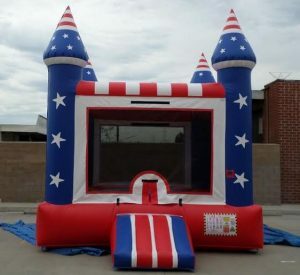 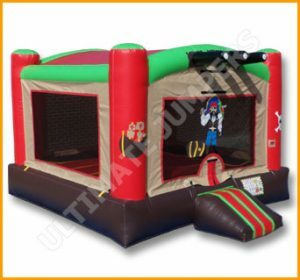 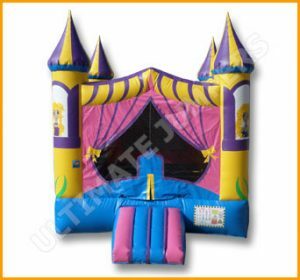 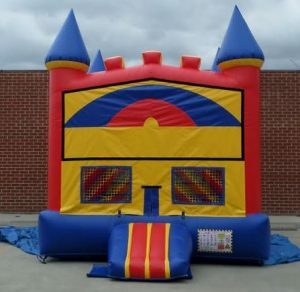 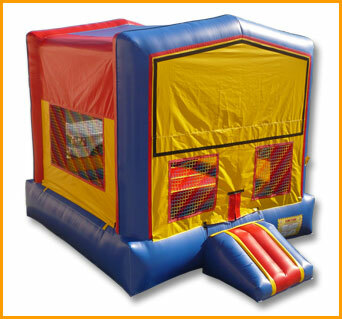 The primary colors also give this fun bounce house a bright and versatile design.